This past July was one to remember in Newfoundland … one that was great not only for the tourists who soaked in the great weather, massive icebergs, and frolicking whales but also for us locals who got to enjoy it ALL in our own backyard (literally, for some!). July was packed with amazing weather from start to finish – sometimes a little too amazing. It turned out to be the hottest month on record for much of the island, including here on the northeast Avalon. 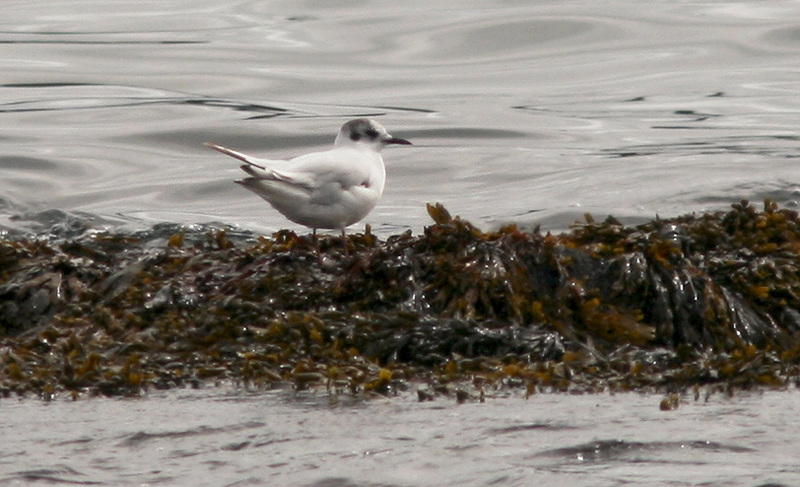 July ended with a bang for local birders, when Bruce Mactavish discovered an immature Little Gull hanging out in a sheltered bay at Mobile (just 30 minutes south of St. John’s). I was among the first on the scene, enjoying great looks at a bird that has always managed to elude me on this side of the Atlantic. 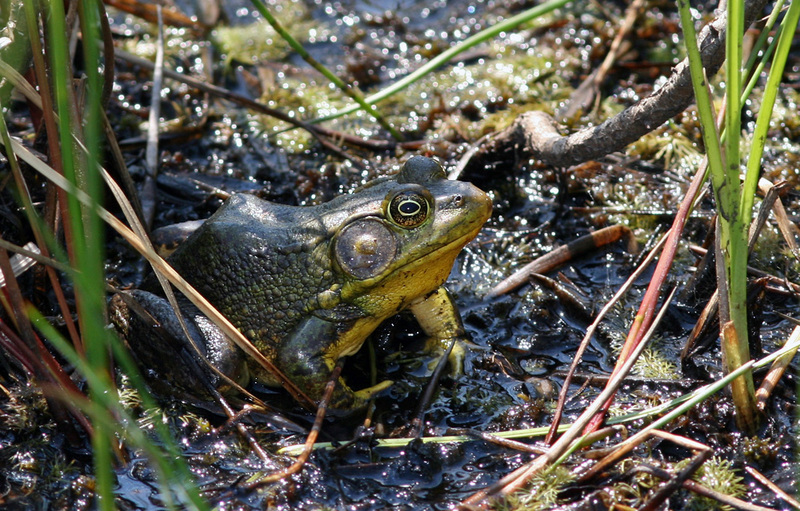 They are only recorded every few years in Newfoundland, usually at some far-flung location and/or on the move, never to be seen again. The fact that this one stayed around for several days, feasting on the plentiful capelin and entertaining birders, was both surprising and appreciated! 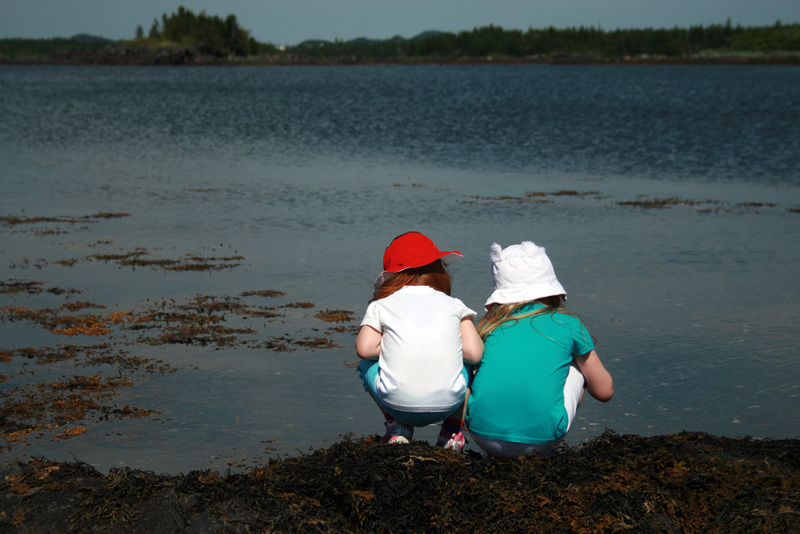 My two inquisitive daughters check out what’s lurking in the tidal pools at Fox’s Dock, near Lewisporte. But, let me take a few steps back and recap some of the other wonderful moments I was able to enjoy out in nature. After finishing up a busy few weeks of nature tours and bird guiding, I took much of July to hang out with my family. One of our my first adventures was to pack up and take my two little girls to visit my parents in Lewisporte (Notre Dame Bay) – the first time I’ve really done something like that without my incredible wife, who was incredibly busy taking classes for her Master’s program and needed the break from parenting! During out little vacation, we visited relatives, went exploring at a local beach, and had lots of fun doing family stuff. I even took advantage of having “Grandma & Poppy” around to sneak out and do a little exploring on my own. 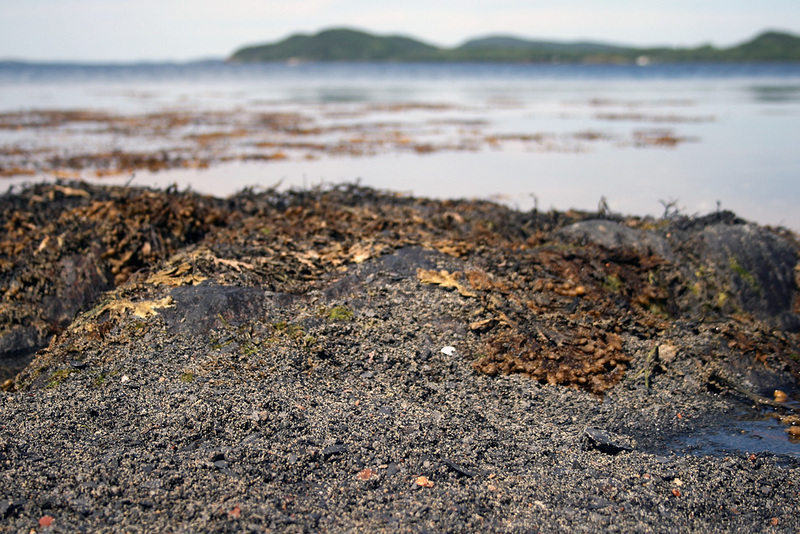 We must have missed the capelin spawn by just a few hours — although there was no sign of any fish at Fox’s Dock, the beach itself was completely covered in eggs! 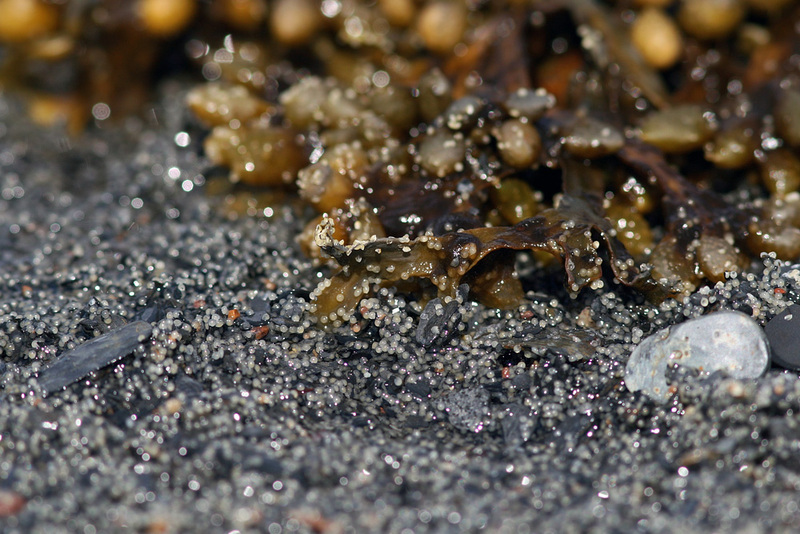 A close-up of the capelin eggs. Huge schools of these amazing fish “roll” in with the tide and deposit thousands of eggs each – a spectacle that takes place on rocky/sandy beaches all over Newfoundland. 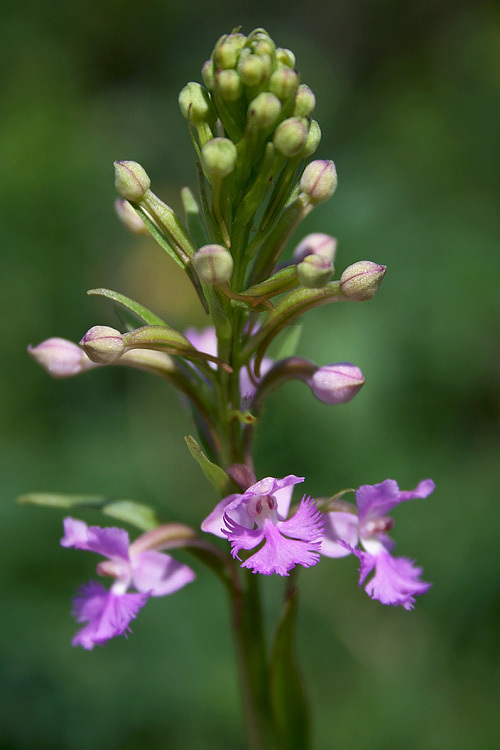 A hot afternoon walk around a local pond helped me find a few early blossoms of Small Purple Fringed Orchid (Platanthera psycodes) hiding amongst the grass. 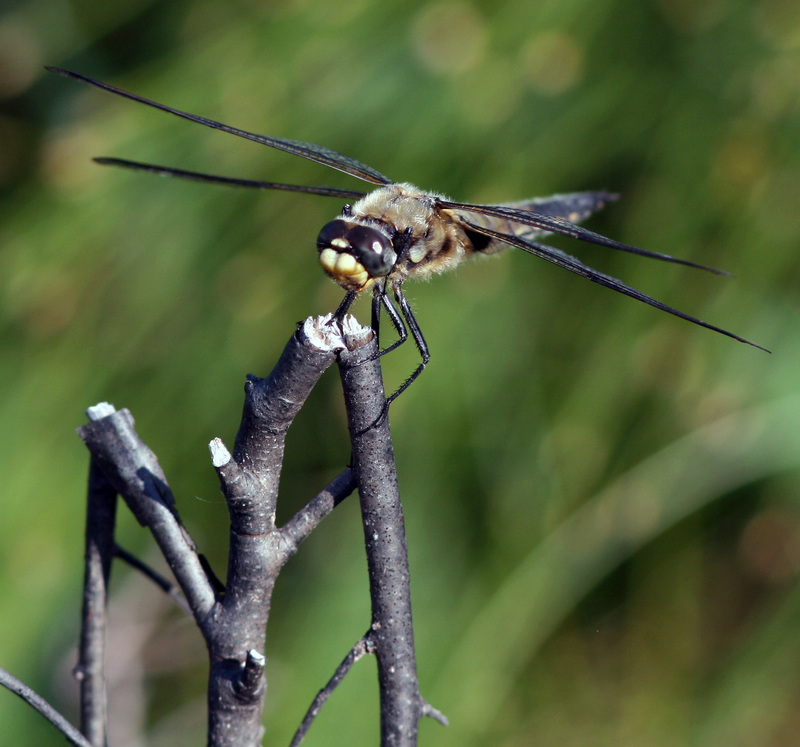 … and lots of lovely dragonflies, most of which I had no chance of identifying! 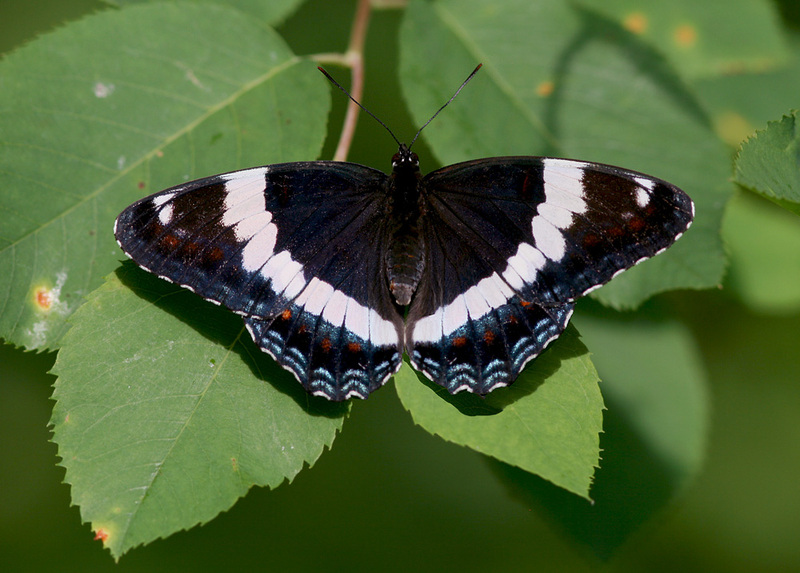 Butterflies were also plentiful, including a few White Admirals. 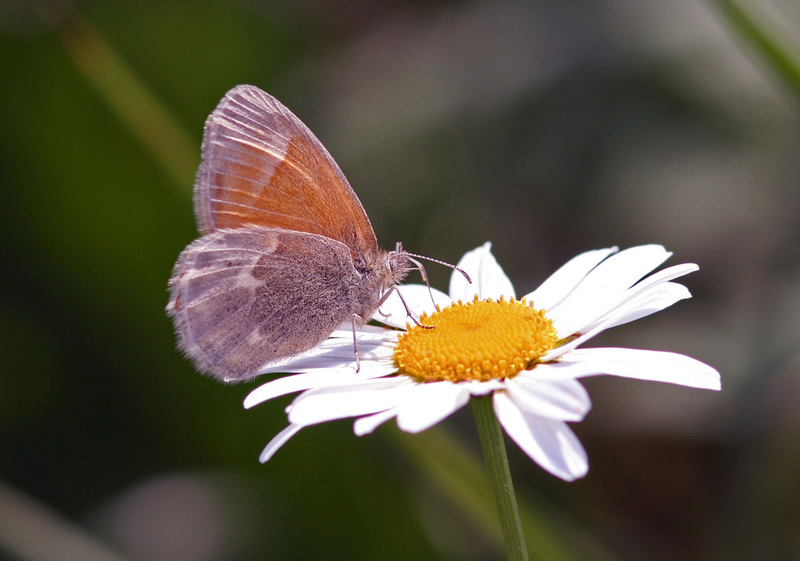 I found these to be more plentiful than in most years, but not nearly as abundant as Milbert’s Tortoiseshells which were by far the most common butterfly on the wing that week. 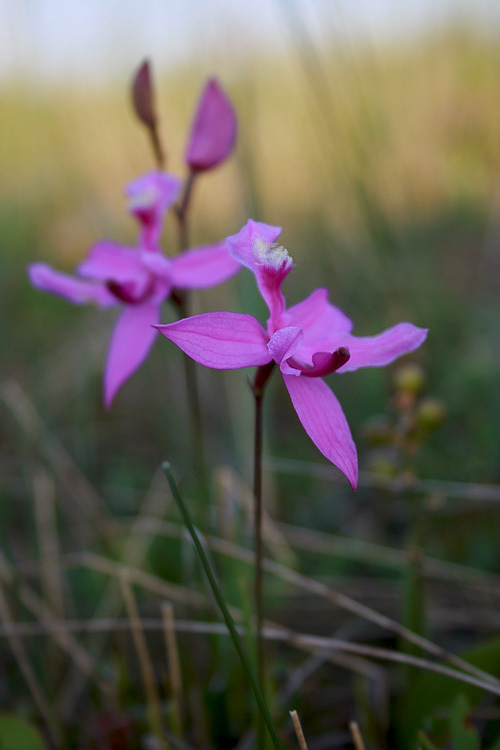 Another solitary stroll took me to a local bog which I had found to be full of orchids late last summer. 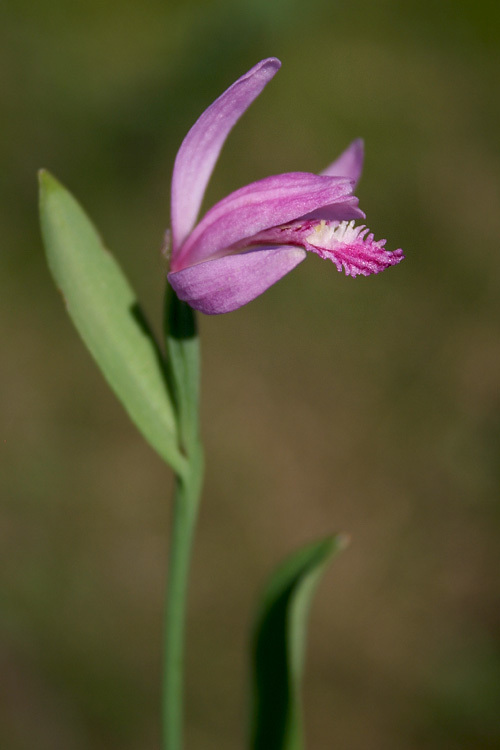 This year, visiting a full month earlier, I found an abundance of beautiful Rose Pogonia (Pogonia ophioglossoides). 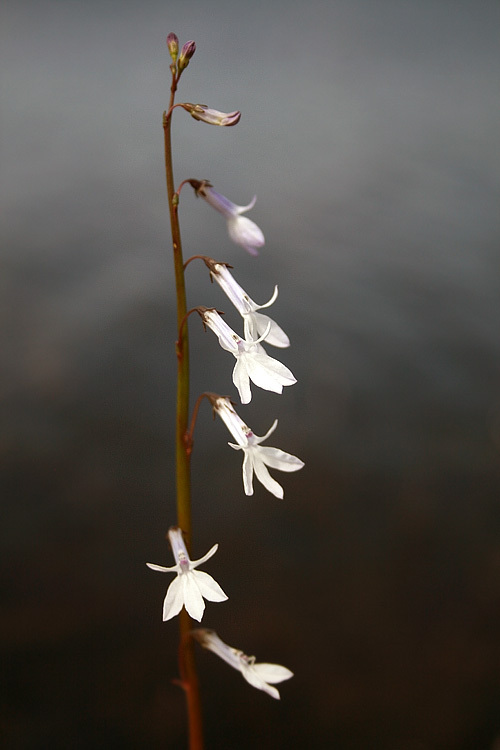 Far less common in that bog were Clubspur Orchids (Platanthera clavellata), understated and easily overlooked in the tall vegetation. 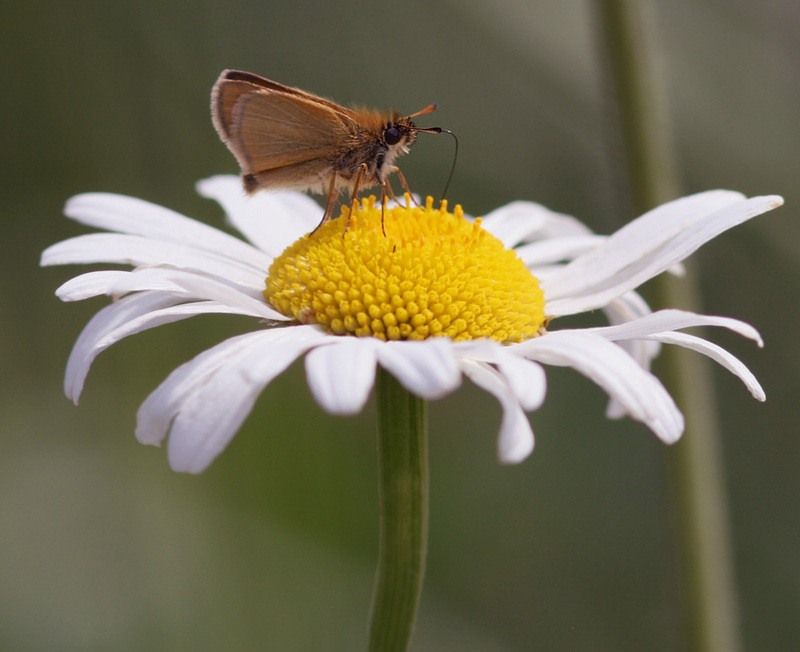 … as were European Skippers. These were my “first of the season”. 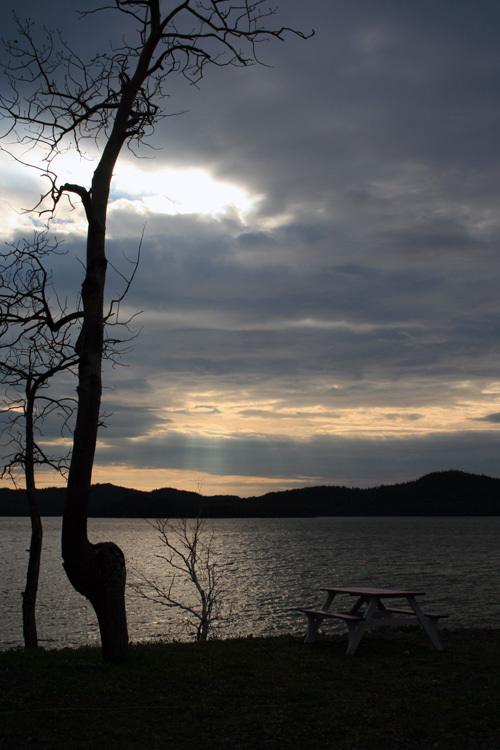 Evening light at one of our favourite picnic spots. 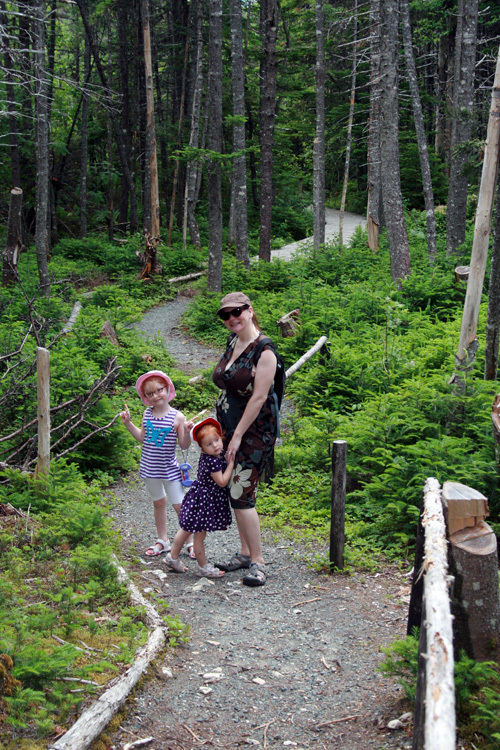 Family fun continued after we headed back to St. John’s — even when it meant convincing them all to join me on yet another nature walk 😉 We all headed to MUN Botanical Gardens, where we (somewhat) escaped the heat with a stroll through the shaded forest. 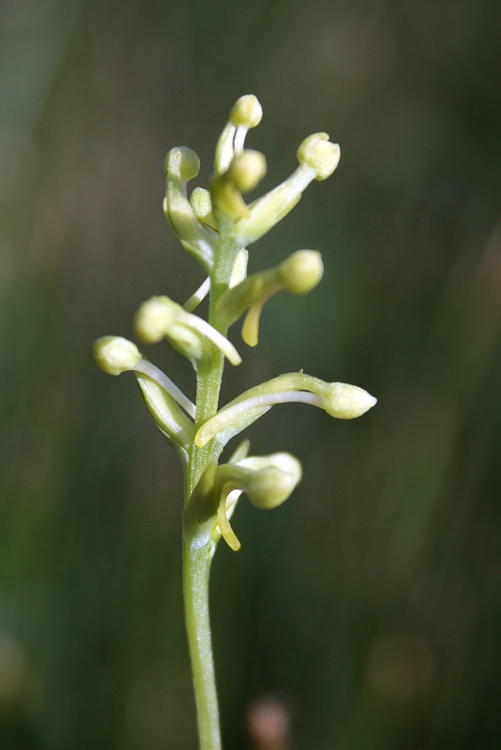 The girls had a great time solving a series of animal riddles posted along the trail, while I managed to track down a single stem of an orchid I had been searching for. Once Susan finished her classes, we headed out to Grate’s Cove for a few days. Whales were busy feeding all around the cove, even breaching occasionally. 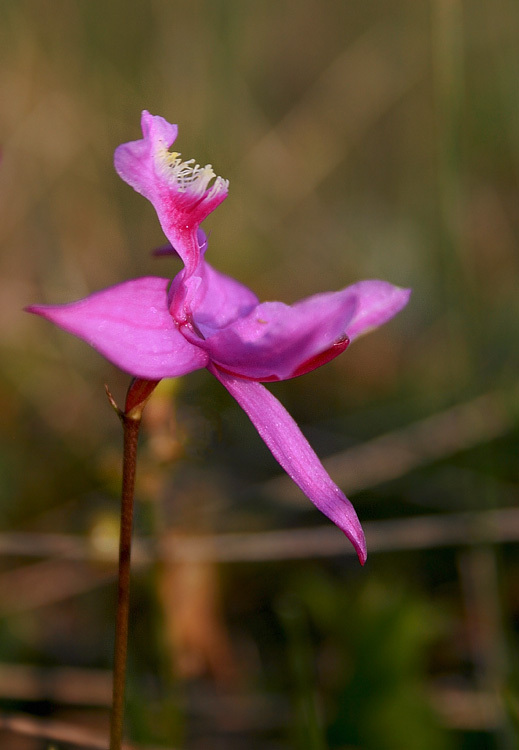 Harebells were in full bloom all over the barren landscape, and the first Whimbrel of the summer were sailing overhead – a harbinger of fall shorebird migration. 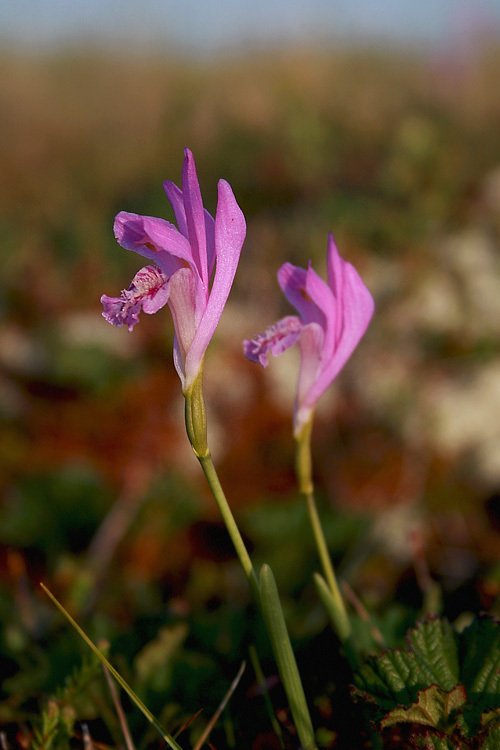 I even managed to sneak away for a few hours to hike a short trail and explore some local bogs that I’ve been eying curiously for some time now. 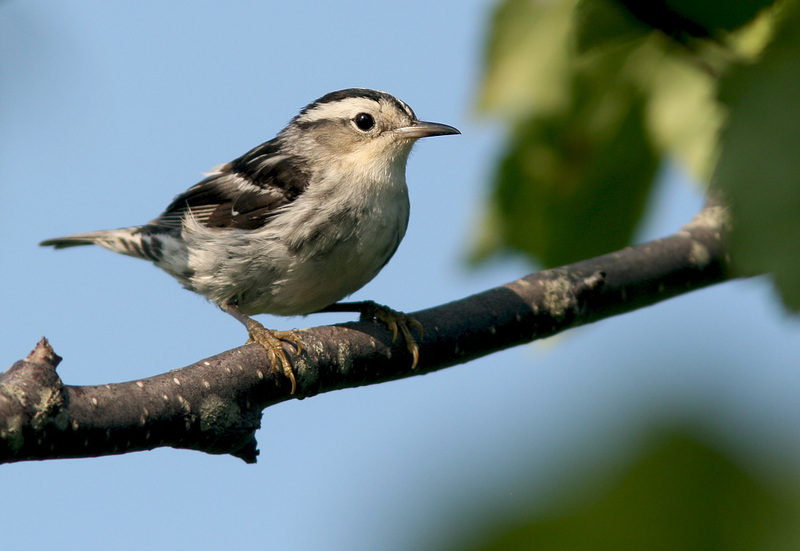 A hoard of young warblers, including this Black & White Warbler, was gathered at the entrance of a walking trail in Old Perlican. It was nice to see so much activity in one small area – a sign of things to come as the birds gear up for fall migration. 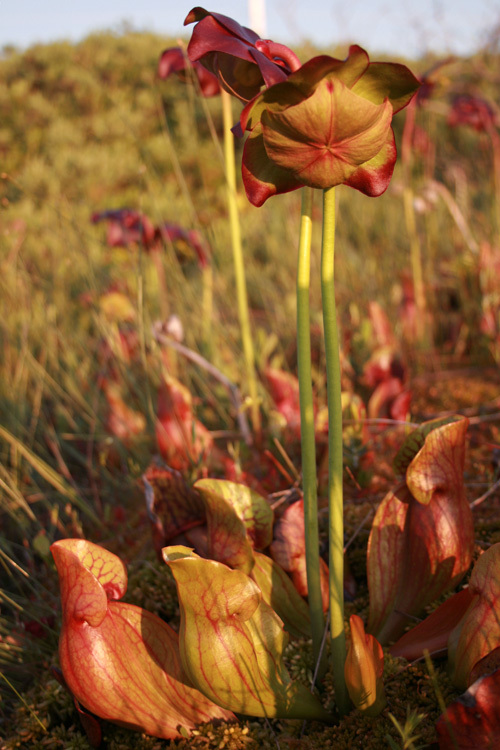 Pitcher Plants were in full glory, dotting the landscape and every wet patch in the area. 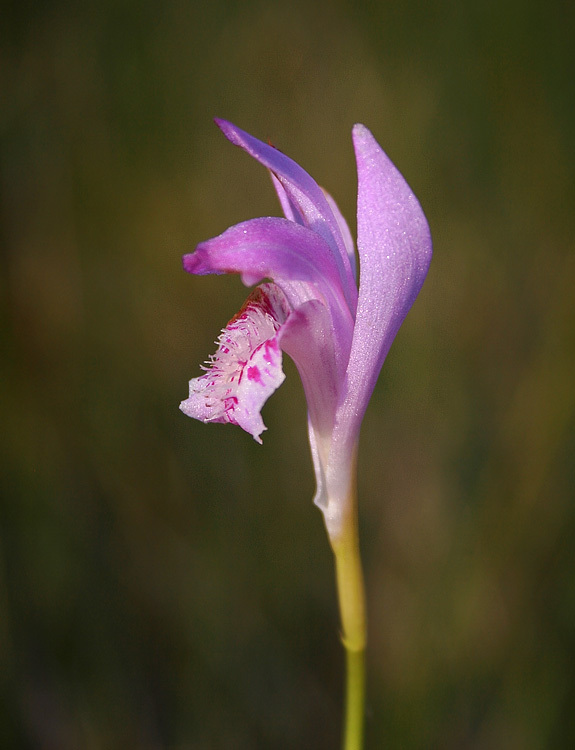 Dragonsmouth Orchid (Arethusa bulbosa) was fairly common on the bog I trekked across between Old Perlican and Grates Cove. 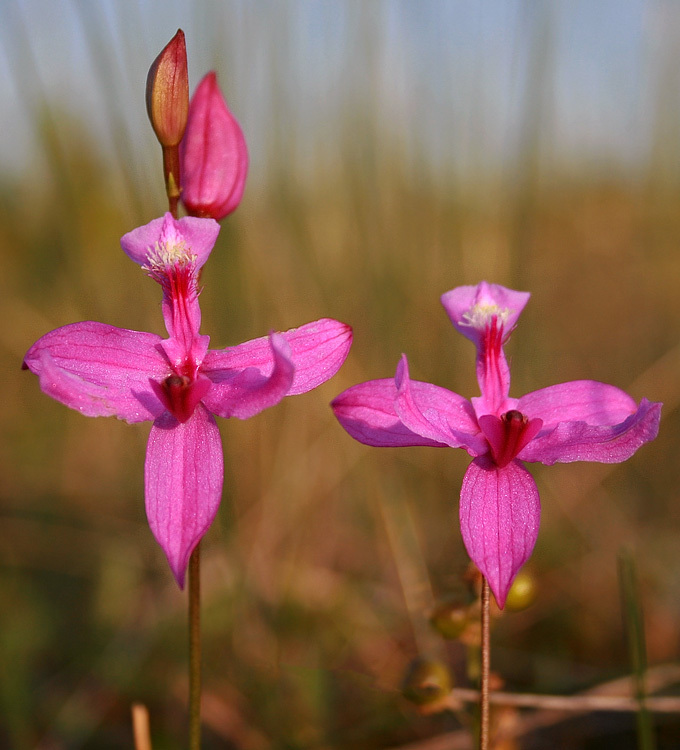 Grasspink (Calopogon tuberosus) was far less obvious – I only found two while wandering around in a large bog where I might have expected far more. 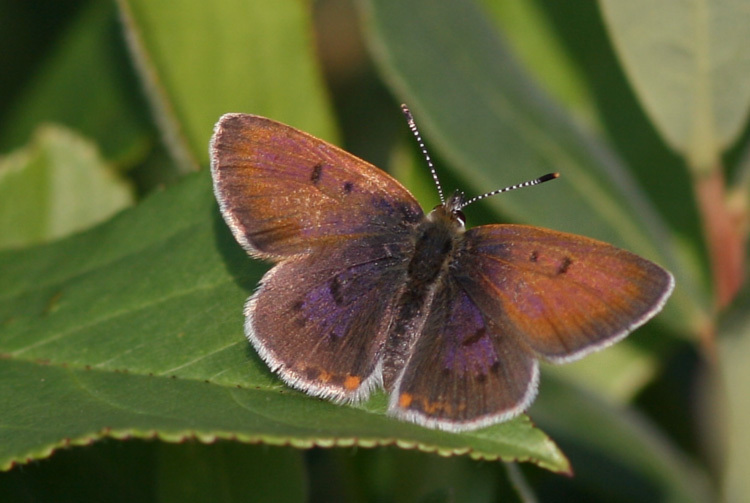 Bog Coppers are beautiful little butterflies that I often overlook (or mistake for something else) … this one posed nicely beside a pond in Old Perlican. 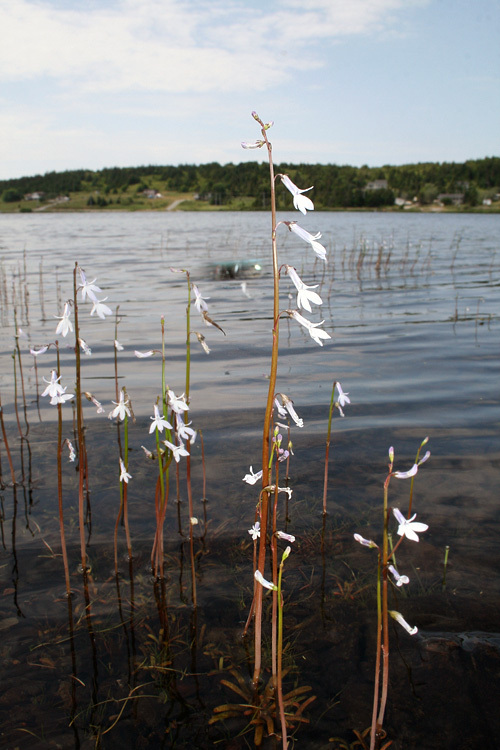 A nice patch of Water Lobelia (Lobelia dortmanna) was growing along the sandy edge of a pond in Lower Island Cove, where we stopped for a picnic on the way back home. As I said – definitely a July to remember. 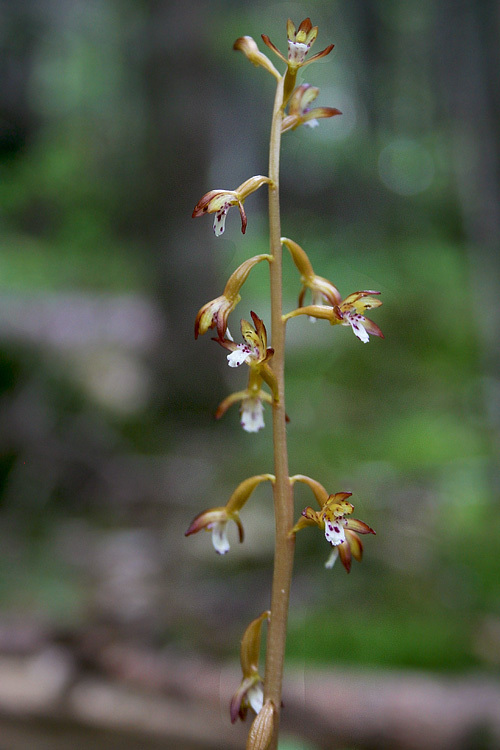 This entry was posted in Uncategorized and tagged birds, Newfoundland, orchids, St. John's, weather, wildflowers. Bookmark the permalink. I love your posts! 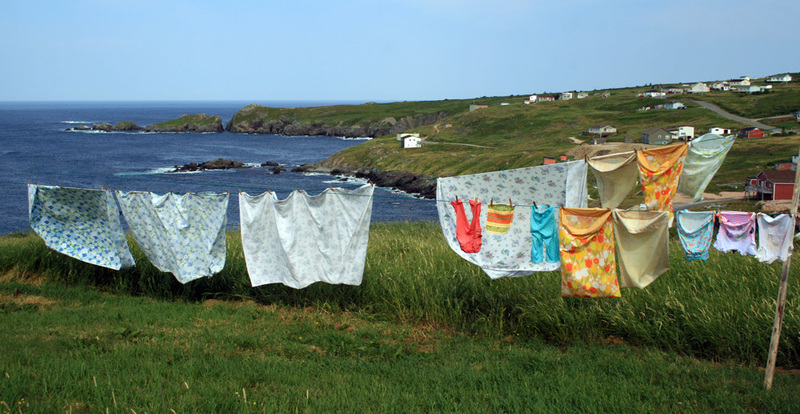 Thank you for the personal tours of Newfoundland.